Playing virtual and augmented reality is a lot of fun. Building it is a lot of hard work. Fortunately for us, we love it all! 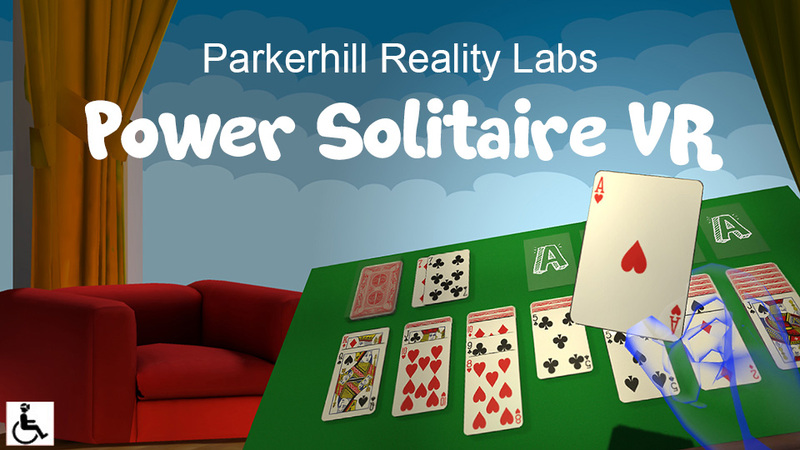 Parkerhill Reality Labs understands the importance of design development and testing. Our immersive experiences incorporate the latest techniques and best practices at Unity, Google, Facebook, and Microsoft to ensure a comfortable and immersive experiences. In each of our applications you will find quality sound effects and constant performance.